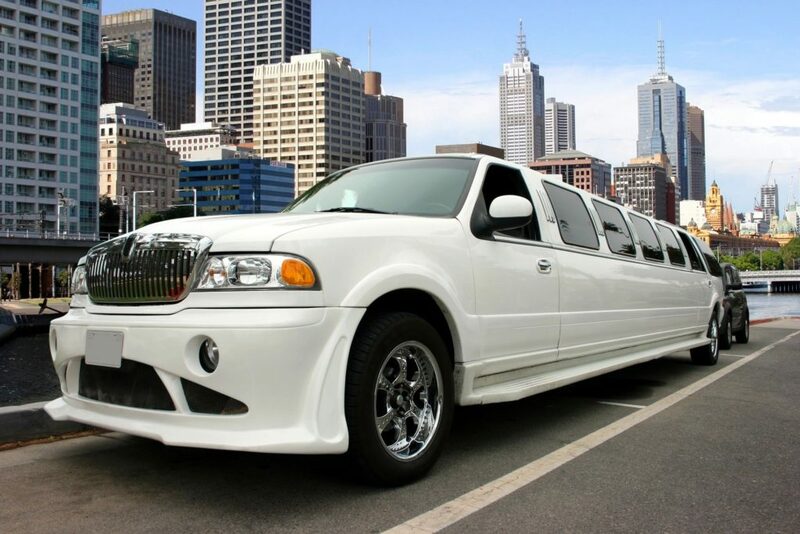 There’s no better way to for teens to get the most from their prom than to use Fab Limousines. Fab Limousines will make sure you have that unforgettable prom night. We will make sure prom night is so special, it will be one of those memories that you will carry for a lifetime.